Oasis is a subsidiary of Phillips Sailmakers & Awning Manufacturers, a leading provider of marine canvas products and high quality, durable residential, resort and commercial awnings in The Bahamas for more than 20 years. Oasis Chic Living is the only company in The Bahamas that custom covers chaises, lounges, chairs, daybeds and other furniture of your choice with proper Sunbrella fabric and stitches with marine grade thread, tough enough for the yachting trade, luxurious enough to satisfy the most discerning buyer. Oasis Chic Living taking the beauty of the living room out to where you really live, outdoors. Check Out Our East Shirley Street Location. 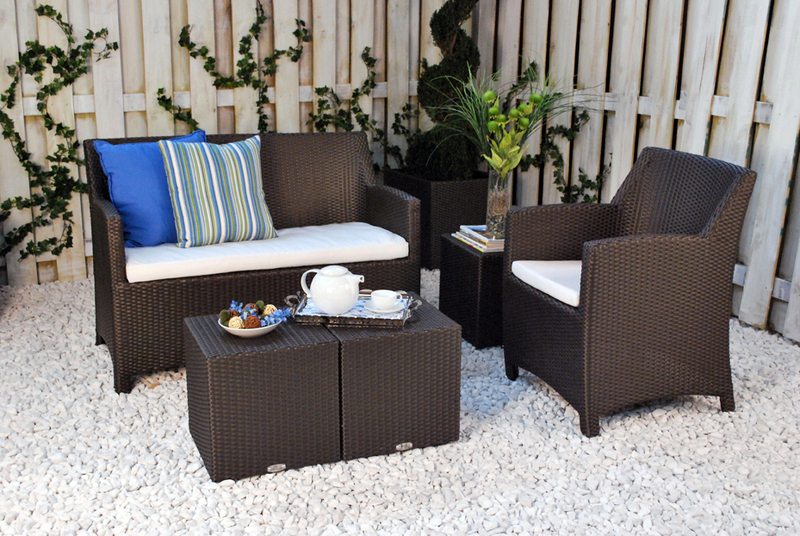 At last, the look of wicker marries the resilience of resins in furniture designed & built for the outdoors. 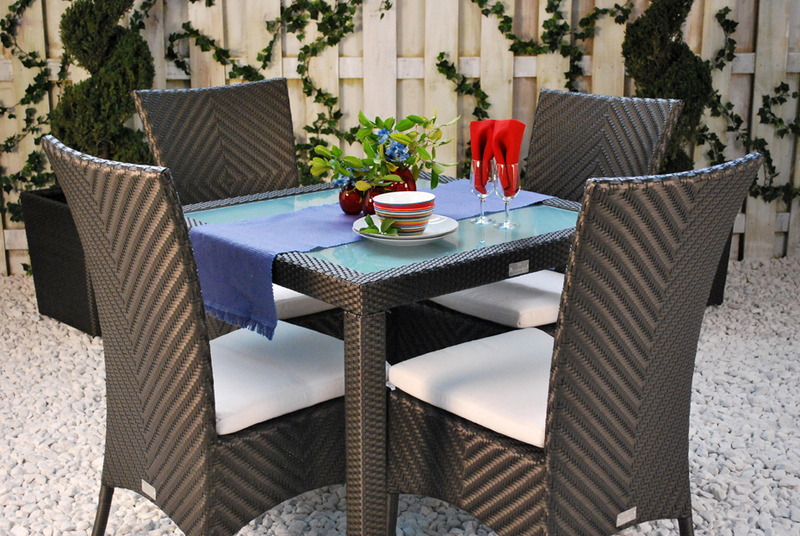 Everyone loves the look of wicker but when it is exposed to the elements of the ultra-violet rays of the sun, heat, wind and rain, a love affair with wicker can soon turn sour. 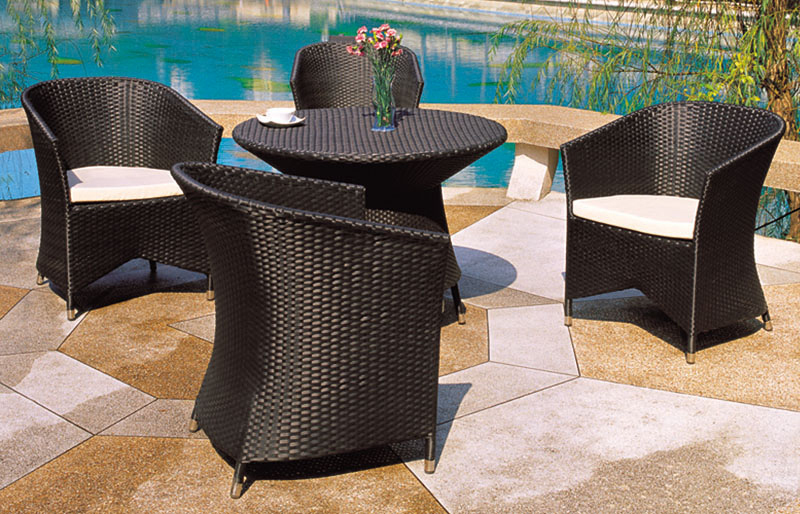 Thanks to super technology that marries the look of wicker with the strength of polyethelene resin fibers, the chic look of Oasis casual furniture resists the harshest elements, even in the tropical climate of The Bahamas. 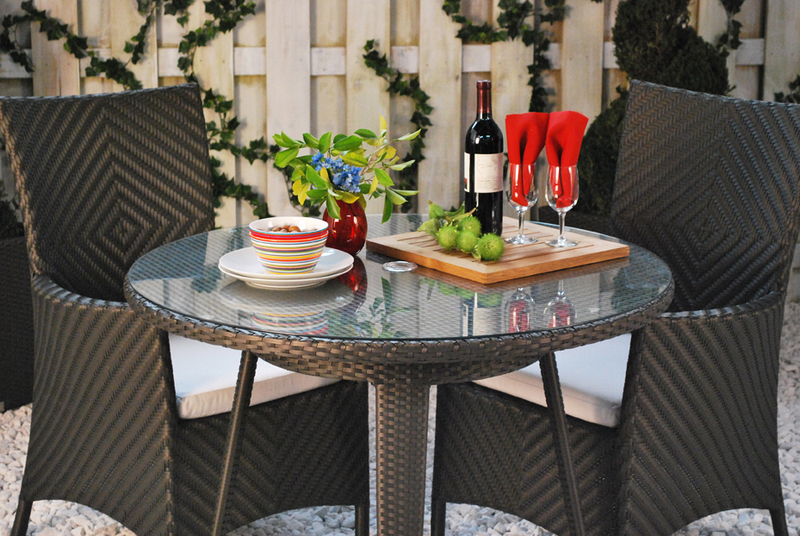 Unlike furniture that is painted after it is built or can rust or deteriorate, Oasis is durable, tough, yet beautiful, built to withstand whatever Nature throws her way because protection, colouring and long life are built in, not applied over. And Oasis Chic Living is the only company in The Bahamas that custom covers chaises, lounges, chairs, daybeds and other pieces of your choice with proper Sunbrella fabric and stitches with marine grade thread, tough enough for the yachting trade, luxurious enough to satisfy the most discerning buyer. Dozens of fabric styles and colours to choose from, solids, stripes, florals and more. You can even choose the colour piping you like. Click HERE to see the photo album on Facebook.